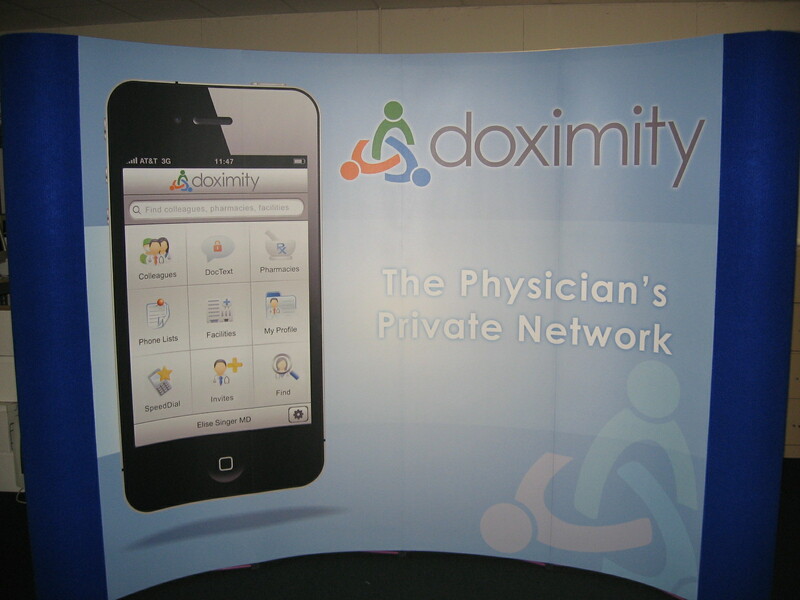 Pop-Up Booths are an easy and affordable way to do a trade show. The time will come, however, when you want to replace the graphic panels with up-to-date art. Whether it’s a logo change, new product photos, or just fresh artwork, it’s important to keep the booth looking great. They do get kicked around, and you are only going to get so many shows out your pop up booth panels before they start to look tired. When the time comes to replace the graphic panels, we can help. Our replacement pop-up graphics can be done for less than your booth maker charges, and usually faster too. We use our heavy duty crystal lamination that has a textured surface. It breaks the glare from show lighting while letting the colors come through brilliantly. We’ll put magnet along each side, and duplicate the plastic stiffeners that are on the top and bottom of each panel. The whole process takes a few days. If you are in the market for replacement pop-up booth panels, give us a call! This entry was posted in large format printing and tagged pop-up booth panels, replacement booth graphics. Bookmark the permalink.